Why does my company need video production? Video production, and more specifically, video based marketing, has been an unstoppable force in recent years. According to research, 2018 has already seen an 18% increase in companies using video to market their products and services. In the past, video production was expensive and just wasn’t a viable option for the majority of businesses, especially SME’s. However, that is no longer the case, as company video production is more affordable and more readily available than ever. Videos work so well as a marketing tool because they allow your audience to take a passive approach to consuming your content. Would you rather read several pages of text or watch a two minute video? I’ll take the latter any day, and apparently, so would everyone else! If you are already sold on why you need video, head to our video production page to see a summary of our services! What type of video production is right for my company? If you haven’t created videos before (or maybe you have and they didn’t perform as well as expected) and you’re trying to decide what style is right for your business, you have to first consider the viewer and their relationship to your brand. It might seem like an explainer video would be the perfect choice, as it communicates the most information possible about your product/services. However, if the viewers aren’t aware of your company and what it stands for, they might not watch it, and definitely won’t engage with it fully. The best approach is to consider is a multi-video strategy that helps guide your potential customers through to conversion. Firstly, you need to show potential customers you know what you’re talking about. This can be achieved through thought leadership and short-form content. Build up trust by offering videos that helps or intrigues your consumers without being overly promotional and instead focus on engagement. These can be very quick and easily digestible pieces of content, such as tips/tricks videos, short animations or a quick video to introduce your brand and it’s ethos. Now that your viewers are starting to trust in your brand and message, it’s time to convert them into customers. This is where long-form content comes into play. You could now use an explainer or how-to video to educate potential customers on how your services work and what sets you apart from the competition. Case study videos can also work well for this, as they have the potential to give a real insight into your brand, how it functions and why it’s the right choice. These videos should aim to get people onto your website or completing a specific CTA and considering your products. The final stage to your strategy should be focused on sealing the deal. This is where testimonial videos and in-depth product/service tutorials come into play. The aim here is to solidify the trust they’ve build in your brand while on their journey through your other video content. Not every business will be able to create a full video strategy and that’s fine. Ultimately the aim when you’re creating video content is to move viewers along the journey to become customers, so you should use analytics to inform you on where you’re loosing potential customers and create content to bridge those gaps. Where are the benefits of utilising video production? As video continues to rise in it’s dominance, more opportunities are appearing to maximise the benefits of video. Especially when it comes to SEO and social media. 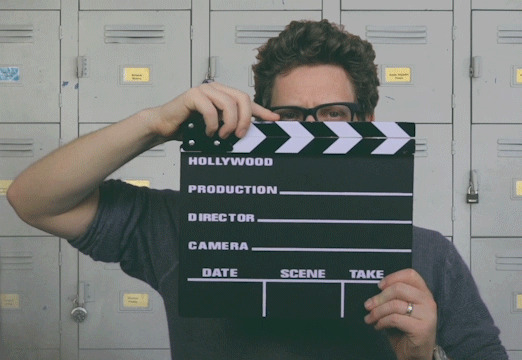 Research suggests having a video on your site can increase a visitors time on site by 88%. On top of this, a video with correct metadata can also help you gain up to 41% more traffic from search engines. 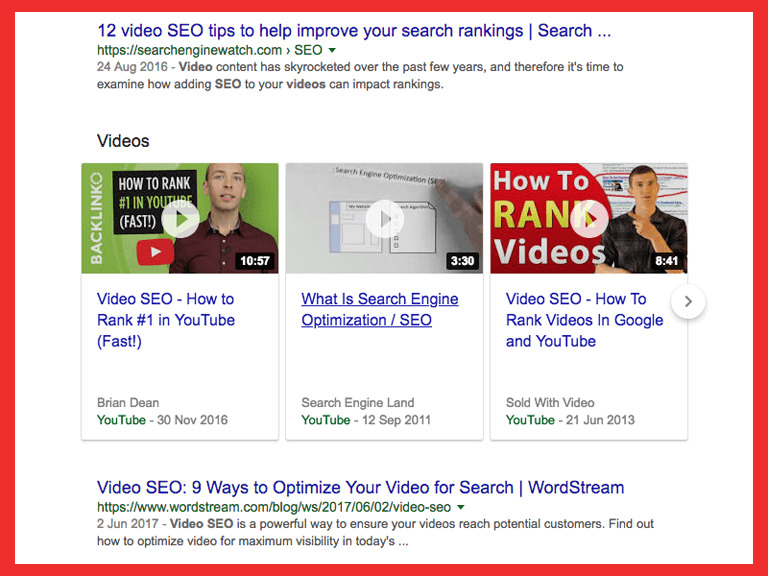 A well-made and properly deployed video on your website will show you significant improvements in dwell time, which in turn will positively affect your search engine rankings as the page is recognised as containing worthwhile content. Couple this video with an enticing Call to Action (CTA) and you should be set to increase conversions. To top it off, properly optimised YouTube videos are being pulled into Google search results a lot more regularly, giving an extra opportunity for your content to be discovered. Social media is no different; as a rule of thumb it also massively favours video content. According to research, Facebook’s algorithm is weighted to make a 60 second video view 13 times more beneficial than a like, making video by far the best medium for maximum exposure. Twitter is no different, with a video being six times more likely to be retweeted than a photo and three times more likely than a GIF. Even on Instagram, where neither photos and videos are shown favouritism, video receives more comments than photos on average. Why are 10Yetis perfect for expanding your video production? Having professionally produced video content is invaluable for any business in today's vicious marketing climate...but what about the final push that's needed to deliver your video to the right audience? 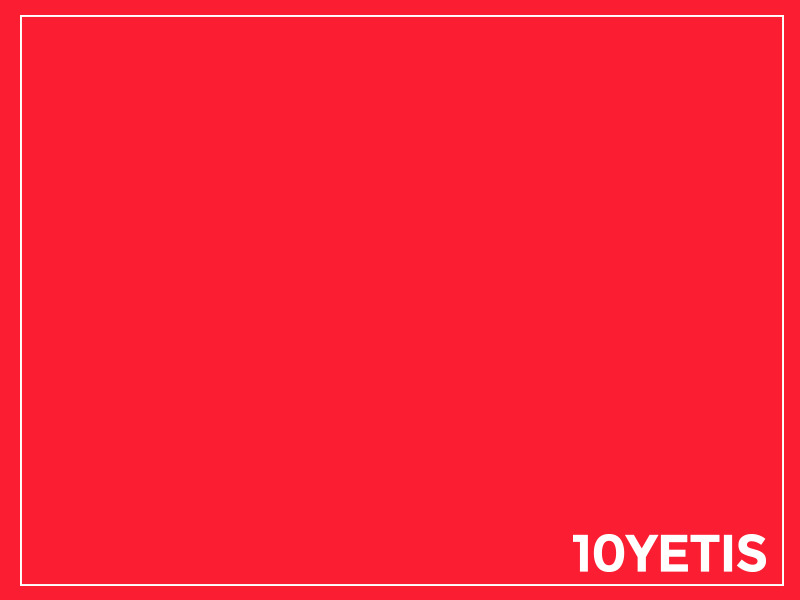 As well as being able to create a myriad of different video types to suit your needs, 10Yetis will help you strategically deliver your content to the right target audience. We help you identify your customers journey and create optimised video content for the place you need it most. Whether that’s a quick social animation to communicate an upcoming event, a testimonial led case study that pulls on the heartstrings or a product launch video we have it covered. All you have to do is get in contact! Hi, Andy Barr, mother-f*cking boss. For me videos are an effective link building tool. You can use them for link bait, you can push them out to media and have a short version that you push out and then the full version back on your websites so that the media are more inclined to link back to it. That’s my one, fricking amazing, video tip. Hi I’m Sam, I’m PR Account Manager. Clients buy into you and your team as much as they do your products and video is a great way to showcase your team, their personalities and let your clients get a feel for who their working with. Hi I’m Zoe, I’m a Graphic Designer and my one tip is it’s a great to show off your product and it gives your brand personality from the get-go. Hi I’m Steph, I’m a Social Media Exec. My Top tip for video is that due to social media algorithms, especially on Facebook, video is prioritised well above still images, so you’re much more likely to reach a larger audience. Hi I’m Charlie, Graphic Designer. My top tip would be that video can be used to communicate ideas that are too complex to communicate in still images. Hi, I’m Karen, I’m the web developer. I think videos are good for showing real representations of events and atmosphere, which are way better than images. Hi, I’m Sam, I’m a Social Media Executive. My top tip is that video can display a businesses ethics and ideas in a fun and engaging way through social media and on their host website. My name is Harriet, I am a PR Account Exec. Basically, if you have videos on your website people are more likely to spend longer on it and therefore Google will get a good vibe off your website and actually, it turns out you’re 53 times more likely to be first on Google, if you have a video on your website apparently. So, that’s pretty good! Hi I’m Shannon, I’m Head of PR. My one top video tip would be that if you’re a client facing business you should use video to create a showreel of all the cool stuff that you’ve done because then people are going to see how awesome you are and they’ll come to you for business. 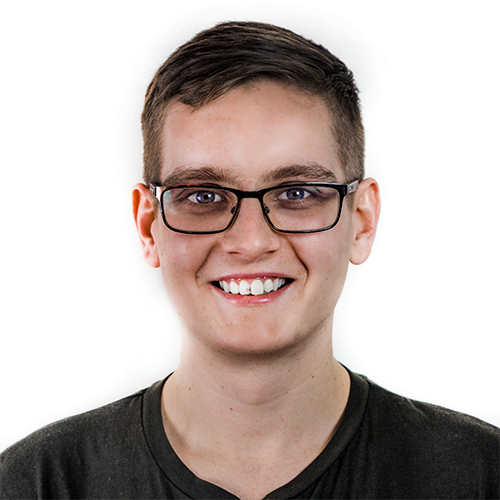 I’m Callum, I’m a PR Account Exec. Video can be used to make content a lot more engaging and interesting and essentially it brings it to life and makes it more consumable. Hi I’m Kalli and I’m Head of Social at 10Yetis. 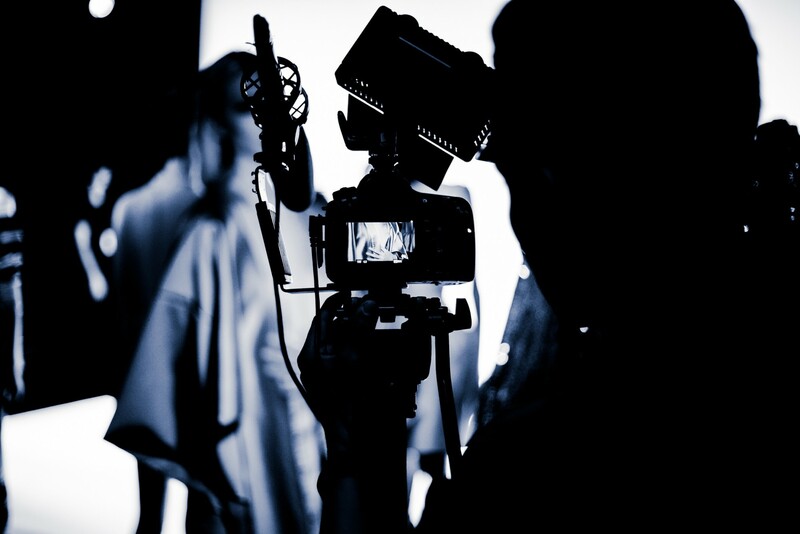 Video is the most important element of content marketing today. So no matter what your business is selling or what your business does, if you don’t have a video marketing strategy that ticks off all the boxes when it comes to all the social channels, your web etc, then you’re going to lose.